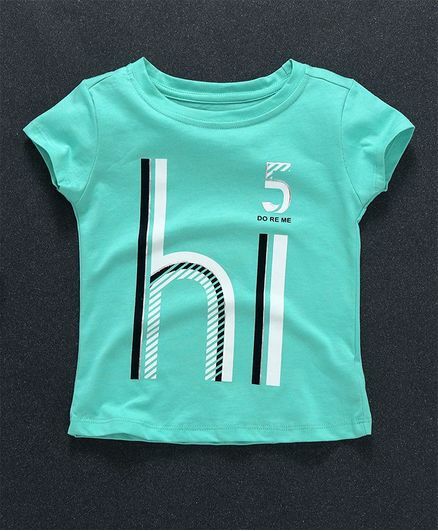 Make your little one feel comfortable this summer, as you dress her in this short sleeves tee from the house of Doreme. This tee is made from soft fabric and is super comfortable to wear. Designed for comfort, this printed tee will go well with shorts, sandals and cap. Styling Tip: Mix n match this Tee with shorts and sandals to complete the look.